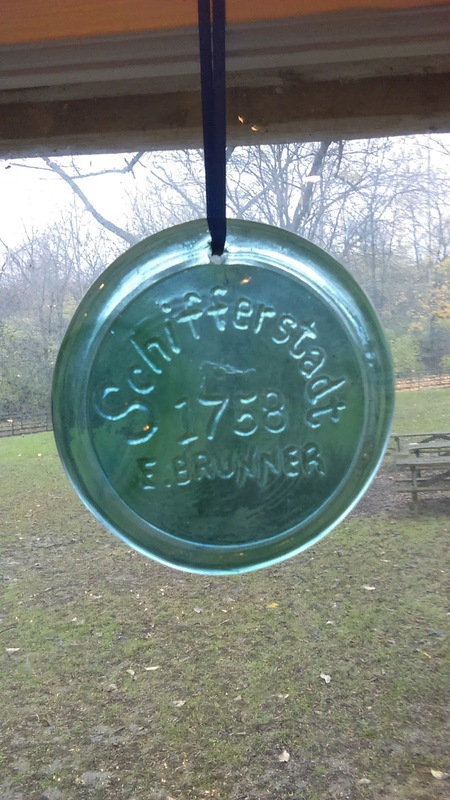 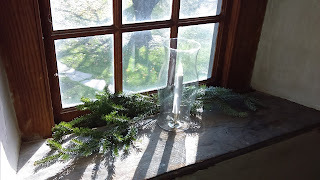 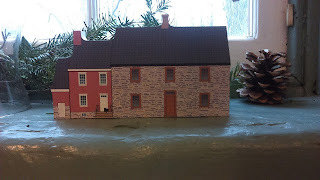 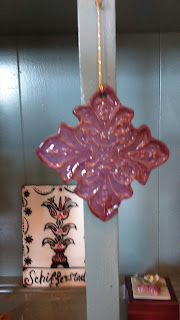 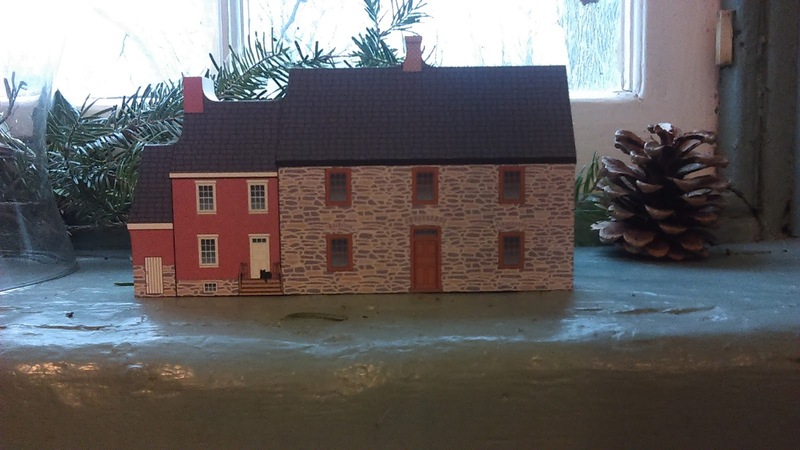 If you would like to purchase gifts from our Museum, the proceeds benefit Schifferstadt. Call us Monday through Friday - let us know when you plan to stop by. 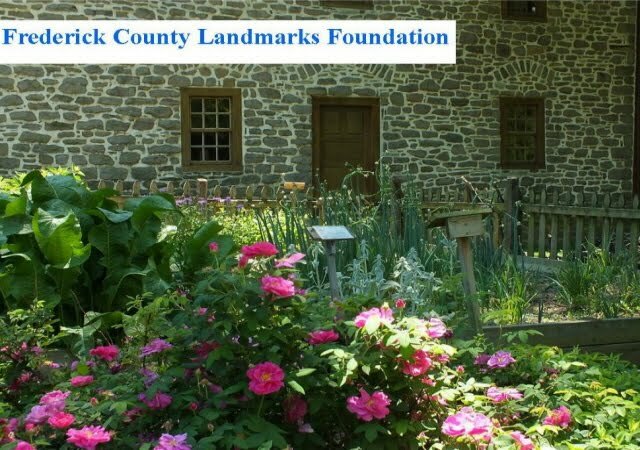 301-668-6088 or info@fredericklandmarks.org. 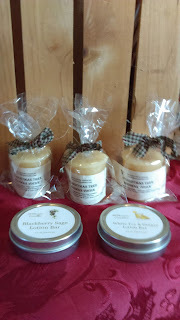 We have McCutcheons products, locally made beeswax candles, herbal lotions and salves, ornaments, pottery, notecards, custom-made reproduction glass pitchers and vases, and books... and more! 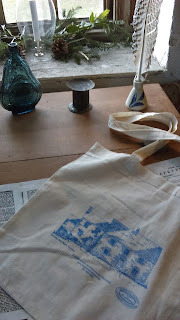 We can ship! 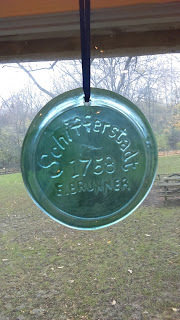 For a schedule see http://bit.ly/museumsbycandlelight. 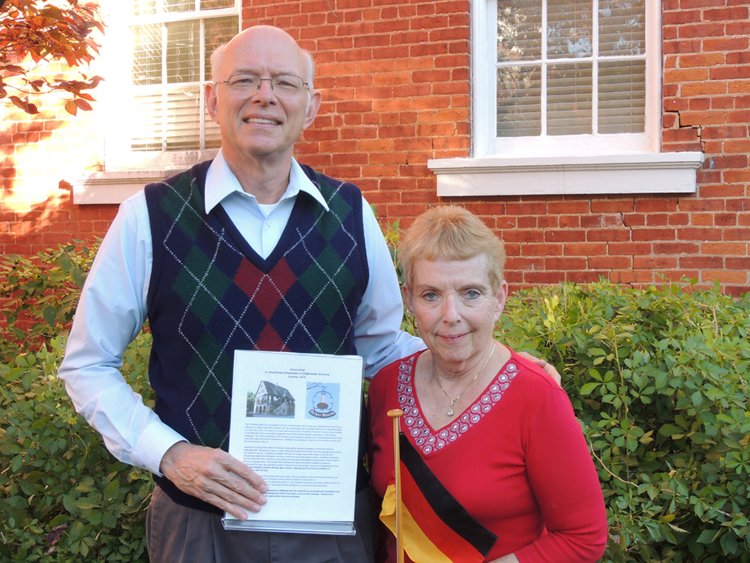 The FSCA, Frederick Sisters Cities Association, which is under the auspices of FCLF, is offering a scholarship again this year.